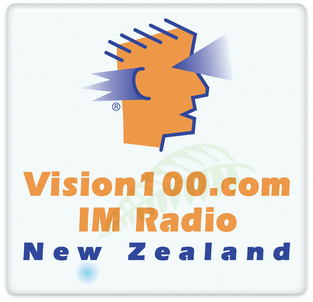 If you are not happy with something you hear, see or read on Vision100. Options: 1) change your channel, or 2) make a complaint. You have 20 working days to make a formal complaint. Write to: "Formal Complaints" to our address or email above, with these details: Your Name, Your Email Address, Your Postal Address, Programme Name, Date of Broadcast, Time of Broadcast, Details of Complaint. Broadcasting Standards Authority (bsa.govt.nz). If you have a complaint about an Advertisement, write to the ASA (asa.co.nz).